The world we live in stops for no one. Life continues to accelerate every day toward the atmosphere of complexity and demand we all face on a daily basis. 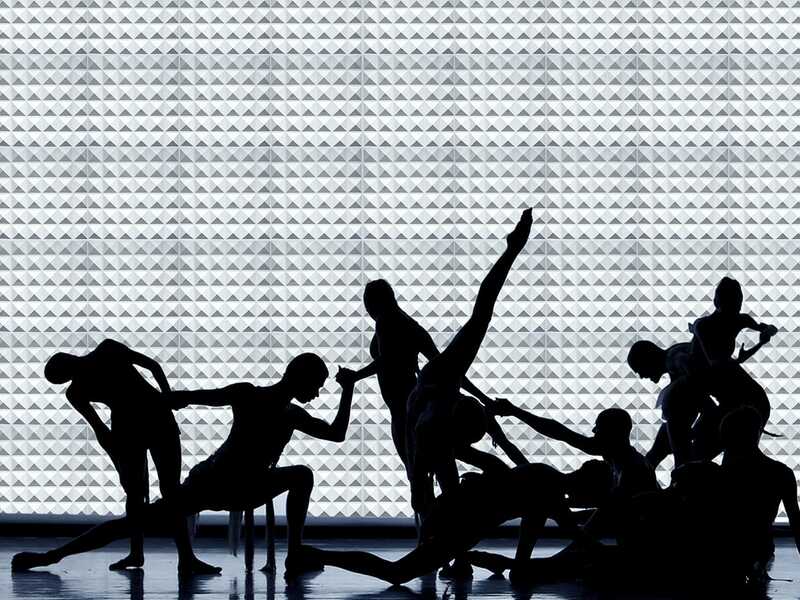 This contemporary challenge is what brought us to Gypsum3D®, the modular panelling system that brings contextual art into the peripheral of our everyday experience. 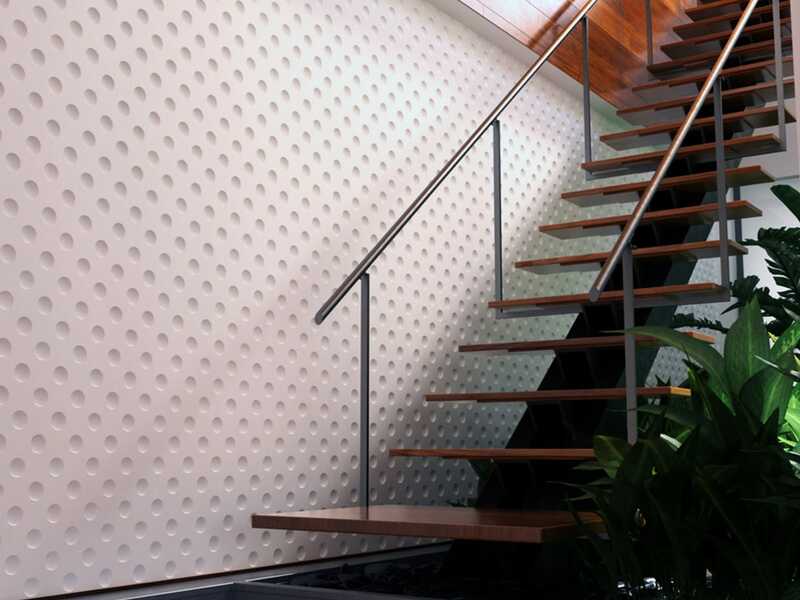 Our panels have a versatile presence that ranges from the complementary cohesion of a flowing hall, to the dramatic impact of a floor-to-ceiling feature installation. 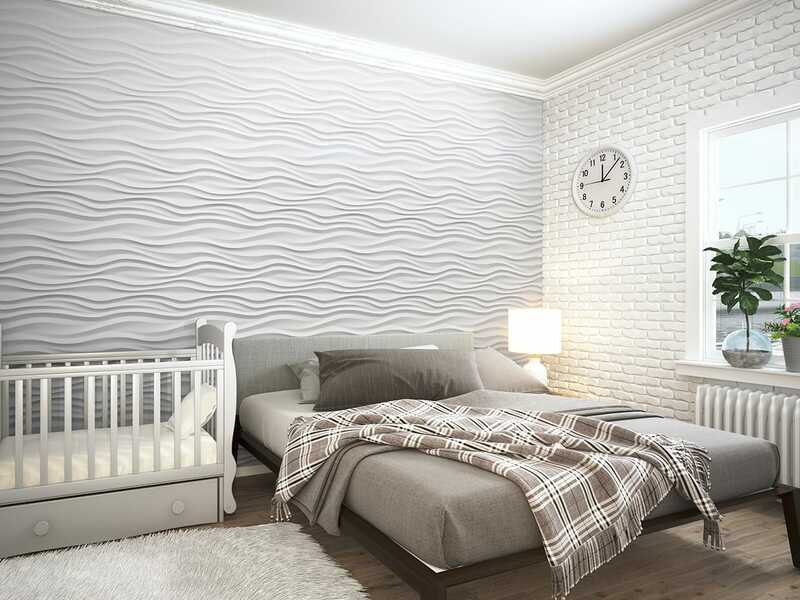 Inspire curiosity and unify the busy minds of today’s world with the time-tested touch of Gypsum3D®. Our growing library of panels designed by the hands of our in-house architects are made to suit a wide array of environments and textures, so that regardless of the atmosphere you’re looking to set, we’ll have the perfect fit. 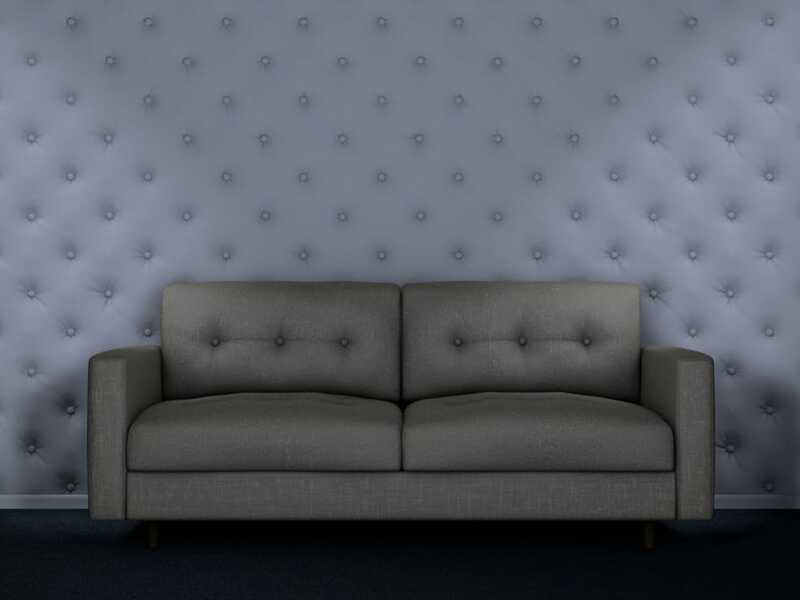 We invite you to sculpt your space with our durable, permanent, hassle-free product, to provide a memorable aesthetic experience with real depth. 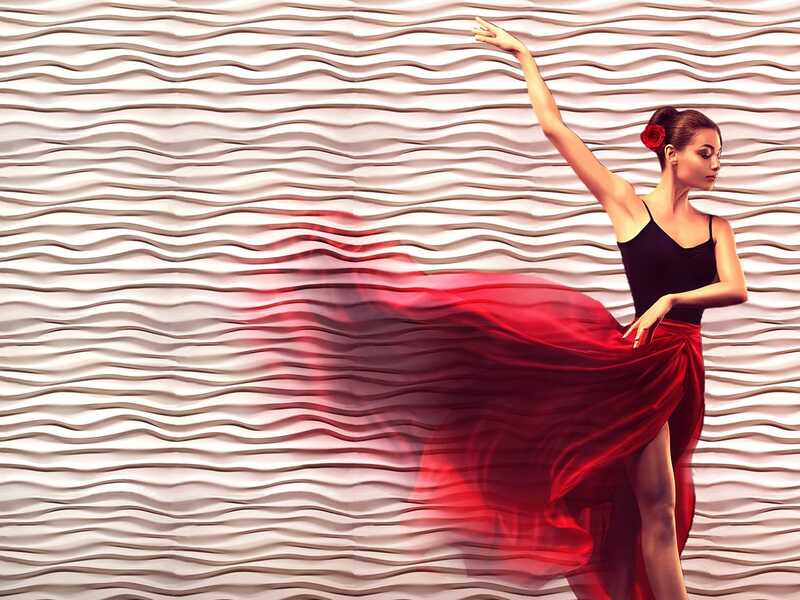 We’ve taken our time in designing a versatile and varied line of gypsum wall panels so that no matter the atmosphere, you can find a design that suits your discerning taste. Still not seeing the perfect design to fit your vision? Fear not! What you’ve seen is the tip of the iceberg. We offer a wider selection of designs that can be special ordered just for you, so that you don’t have to compromise. Some products shown here may require additional lead time in specialty cases. When you can reach out and touch something, run your fingers along the grooves, peak around the corners and shift your perspective, that’s when you bridge the gap from representation to experience. 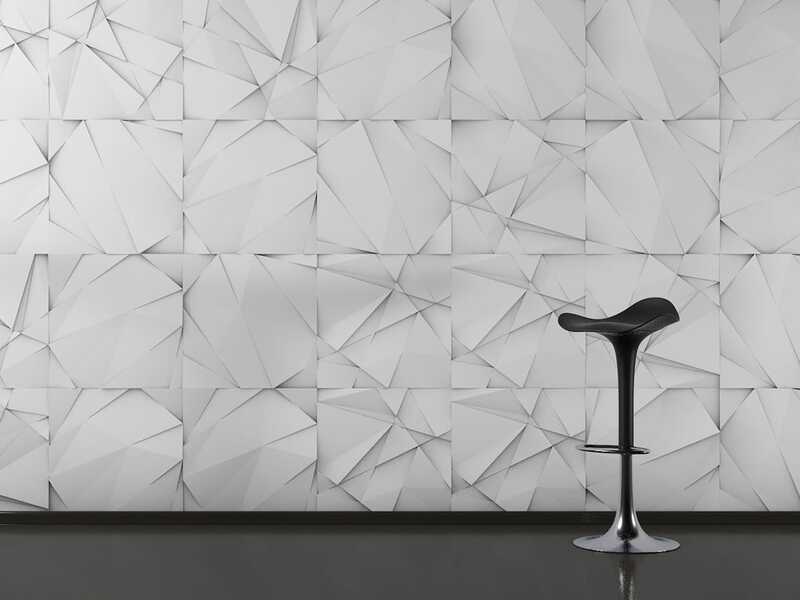 Our sculpted panels are not representative of something else, but a self-contained physical expression. The depth and texture of gypsum is not just a mindful design to observe, but an active experience that you are automatically a part of. In our panel designs, we’ve come up with interesting and versatile patterns that are considerate of their context. We envision the scenes that these pieces will eventually be a part of, so that the final appearance is a meticulous alabaster masterpiece instead of reckless use of “copy” and “paste”. If you love the place you’re in, but feel a lack of inspiration from the featureless or faded aesthetics, you need Gypsum3D®. Choose the right design to suit your taste, whether it’s focal or flowing, and carve out a seamless vista in little more time than it would take to repaint. We’re proud to present our top quality product at a cost effective price that frees you up to do big things, because we’re invested in the potential of our panels. 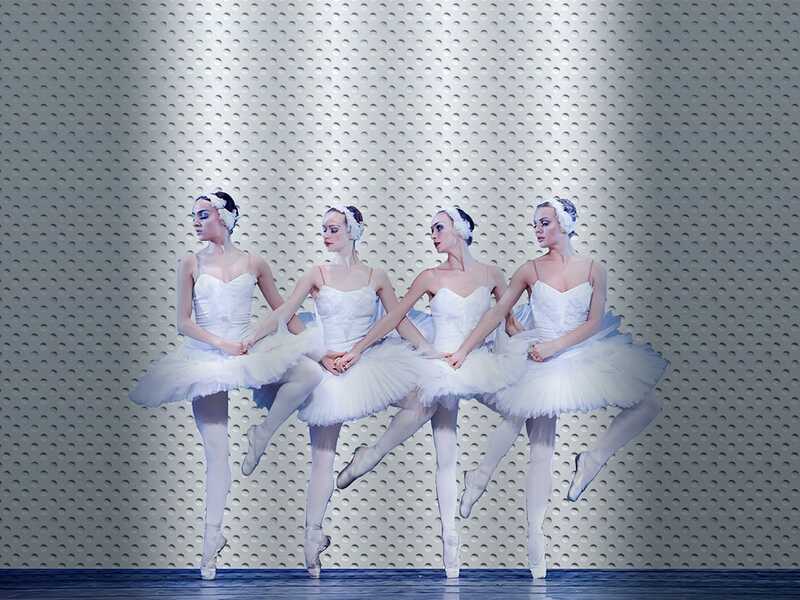 We believe in Gypsum3D®, and we want bring more depth, more context and more meaning to the world of walls around us. Our inventory is primed to move, to be at your project and on your wall as quickly as possible— because we know you’re as eager as we are to see the transformative results.